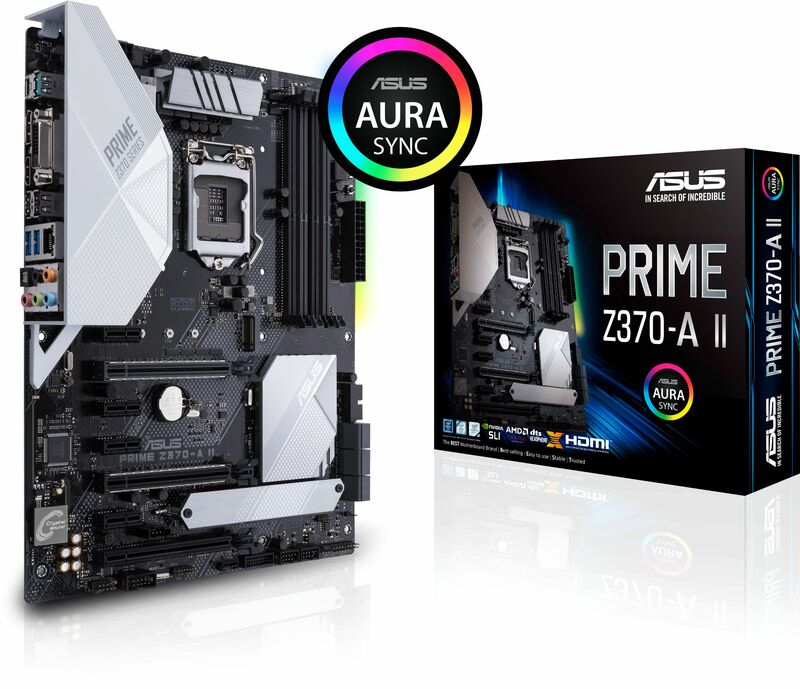 The refreshed ASUS PRIME Z370-A II motherboard supports 8th and 9th Generation Intel Core processors in the LGA1151 package. 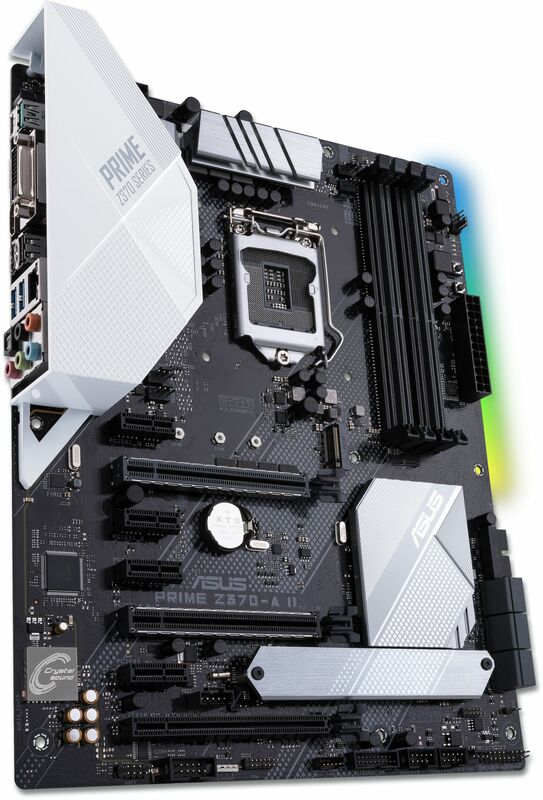 It has two 32GB/s M.2 slots, onboard Intel Gigabit LAN, DDR4 support and a host of video outputs. With backward-compatible USB 3.1 Gen 2 Type-A™ and reversible USB 3.1 Gen 2 Type-C ports, you'll experience ultimate connection flexibility and blazing data-transfer speeds of up to 10Gbps.